Home > News > Evening Function > Audio & Visual provided for Richmond Business Awards! 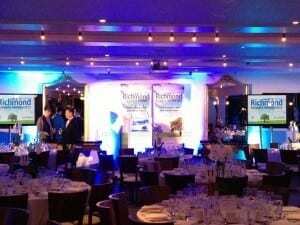 Audio & Visual provided for Richmond Business Awards! Congratulations to all the winners of the Richmond Business Awards! Glad to support your event for the 3rd year!